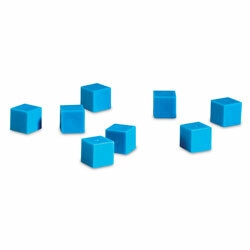 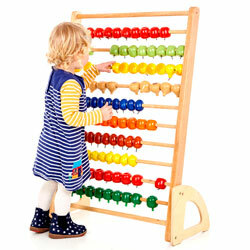 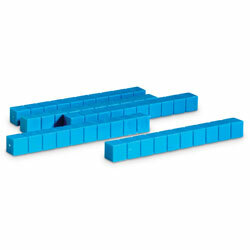 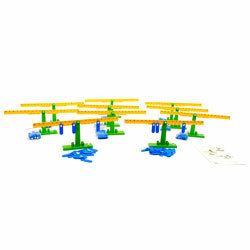 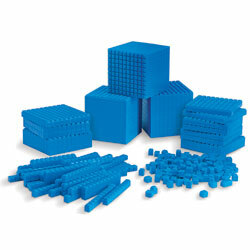 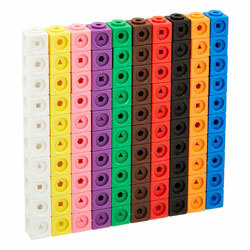 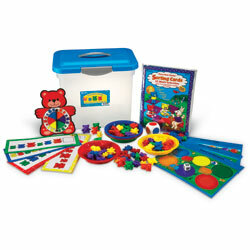 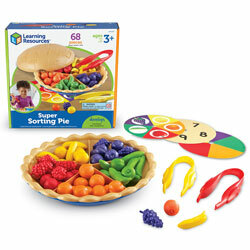 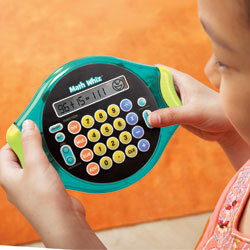 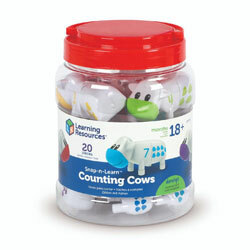 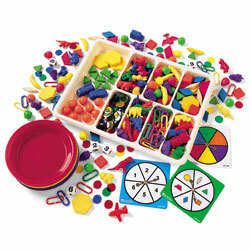 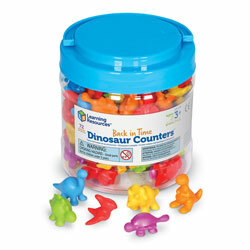 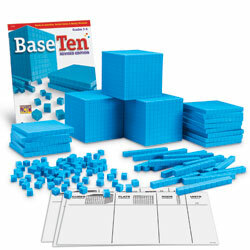 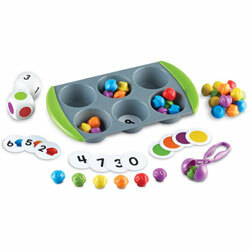 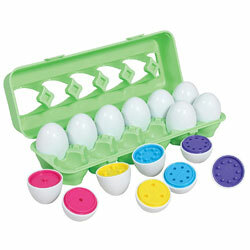 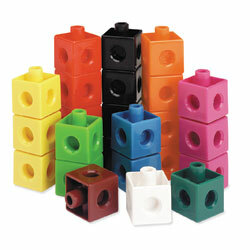 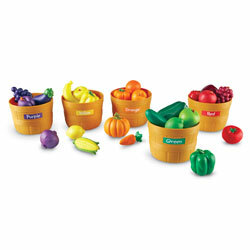 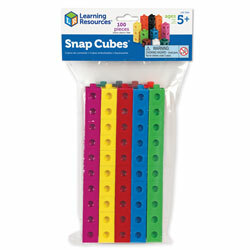 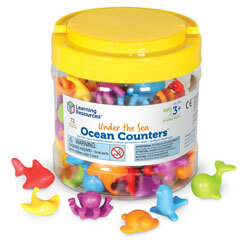 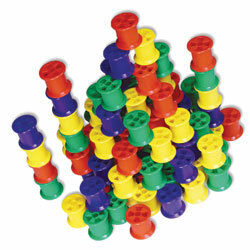 Support development of mathematical skill in an array of areas, from counting to problem solving. 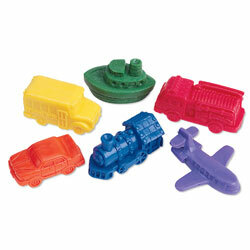 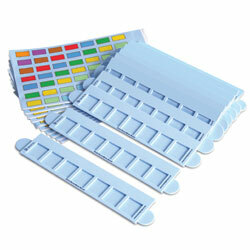 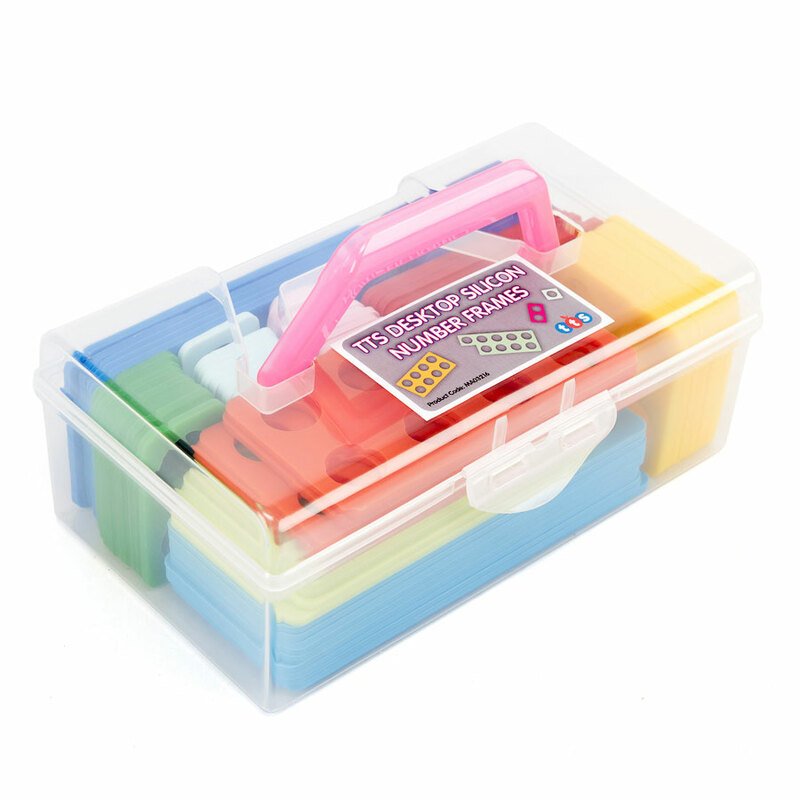 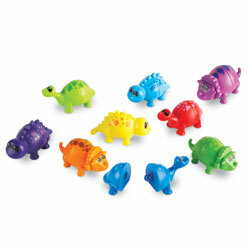 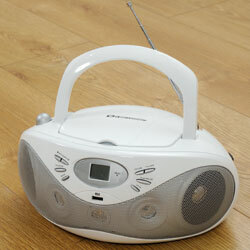 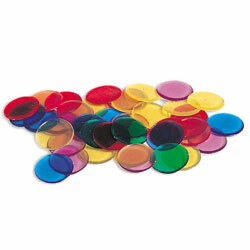 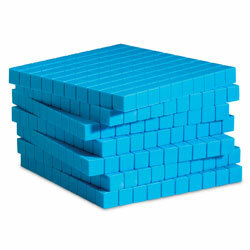 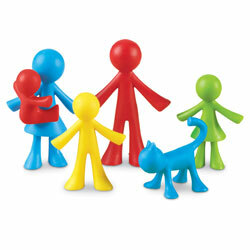 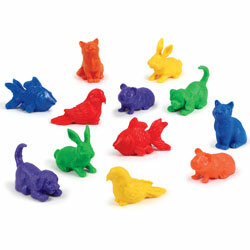 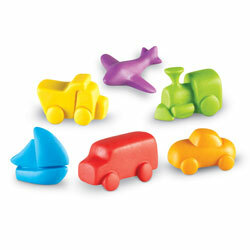 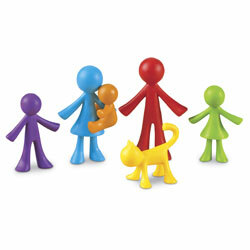 Perfect for the classroom or for messy play, they are non-slip and are wipe clean. 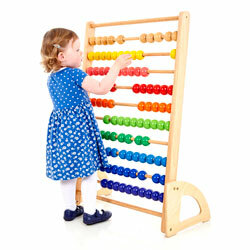 Support development of mathematical skill in an array of areas, from counting to problem solving. 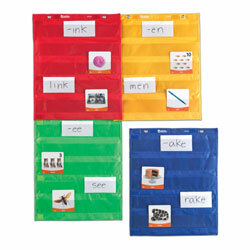 Perfect for the classroom or for messy play, they are non-slip and are wipe clean. 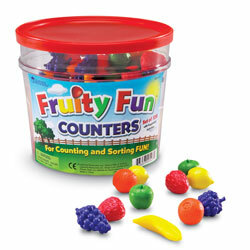 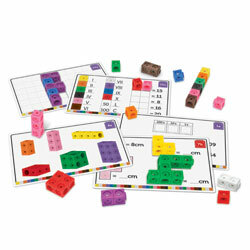 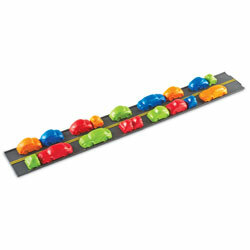 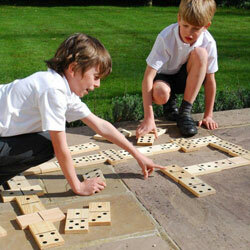 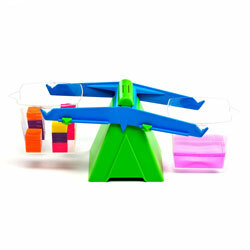 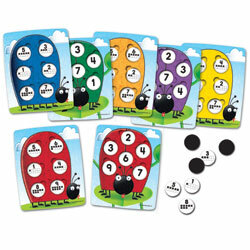 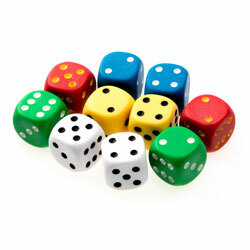 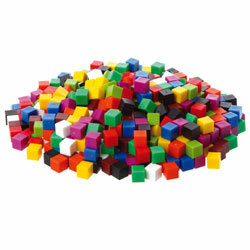 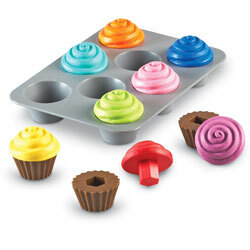 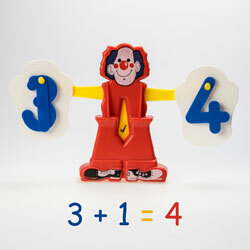 Ideal for younger children and those with SEN.
Help children develop their mathematical fluency and reasoning. 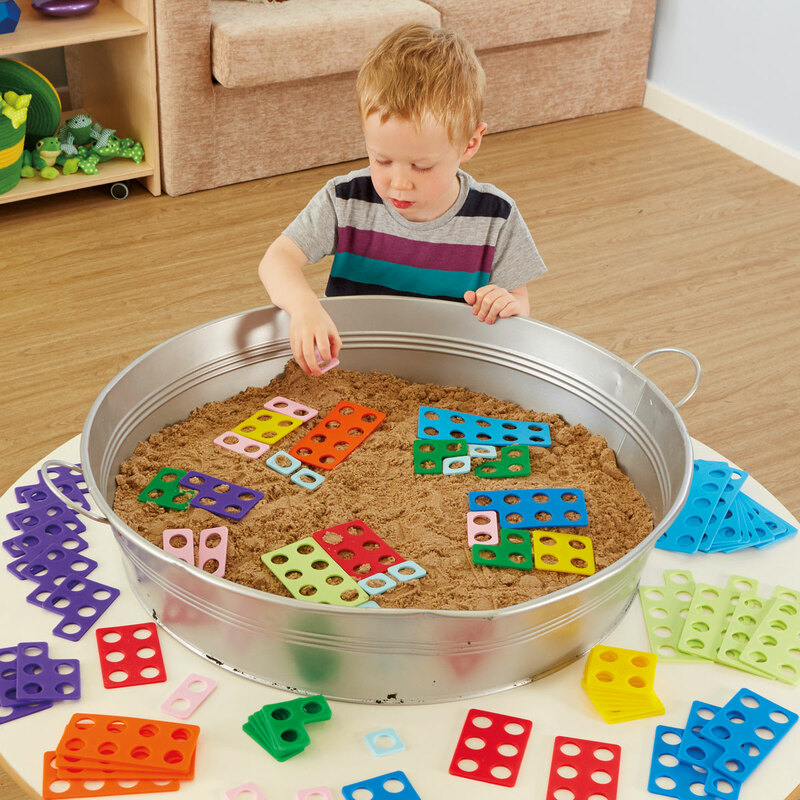 Enabling them to grasp a deeper understanding of number and they are perfect to support the development of mathematical skills and problem solving. 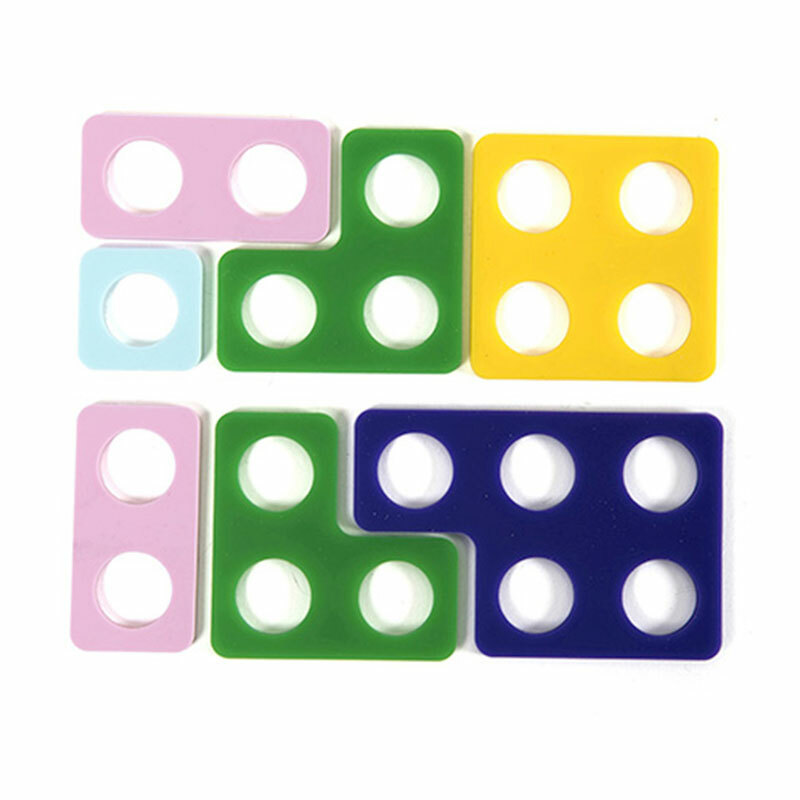 Ideal for working in groups, children are encouraged to talk about number recognition, show instant recall of number, counting, sequencing and number bonds and are perfect to use with any age or ability.